Julie’s design career began in Annapolis, Maryland where she bought and sold antiques for clients and collectors. Traveling the small towns of the eastern shores, she found a passion for re- purposing architectural pieces, creating custom furniture and lighting. Soon she began designing whole houses for clients and re-invigorating historic homes in the area. 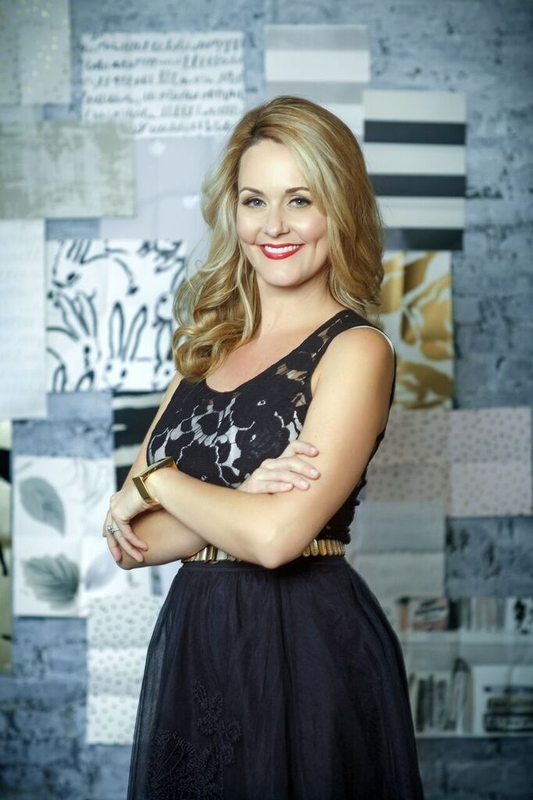 After earning her degree in interior design with a professional certification in kitchen and bath design, her heart led her back to the Midwest to be near family. Her love of objet d’art comes from growing up in a 120-year-old family home, in Lawrence, Kansas surrounded by story filled historic pieces. Julie believes that in order to be happy in our homes our most treasured possessions belong close to us, silently preserving the stories of our pasts. Those stories often become the roots of her designs for her clients. Over the past 9 years Julie has completed over 150 kitchen and bath projects in and around Kansas City at Lake Quivira, Country Club plaza, Brookside and south Johnson County, KS. She has been involved in community projects with KC Symphony Designer's Showhouse, Amethyst Place and Phoenix Family Housing.